Nutanix has named Jacob Pereira as its new Asia-Pacific and Japan (APJ) channel director, in light of the company’s revamped channel strategy. Pereira joins the enterprise cloud company following a more than 15-year stint with Dell, chairing up various roles within the company during his tenure. He was most recently APJ storage and solutions director (ESG) at Dell before moving over to Nutanix, a role he was in for more than two years. Pereira’s appointment follows the recent promotion of Matt Young to the role of senior vice-president. 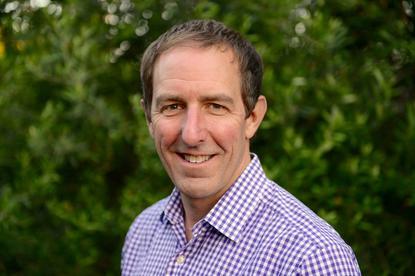 Young previously managed the sales team and direct channel. But following a revamped company strategy, Nutanix has removed the channel out of its local sales theatre, which Pereira will oversee. Last year, Nutanix recruited tech veteran, Howard Fyffe, from Cisco to be its A/NZ managing director, and appointed Niall O’Gorman to lead its local channel business, in the role of channel director for A/NZ, which Darrin Edkins held. O’Gorman took on the responsibilities when Edkins left Nutanix to join EMC. “The reason we did that is, as Nutanix continues to mature from a product side, we’re going to have many ways of positioning our intellectual property in the market. We want to progress how our customers can consume us so we can match their needs,” Nutanix global channels vice-president, Christopher Morgan, said. Morgan told ARN that Pereira was hired for his channel experience across Asia-Pacific. He will be located in the company’s Singapore office and will report directly to Morgan. “He has been the principal Dell connection for us in our Dell relationship, so it’s going to be a really easy transition for him and we’re happy to have him on board,” he mentioned. Pereira will have responsibility over a ‘think global, act local’ strategy around the company’s channel programs, with O’Gorman and the other regional channel directors reporting directly to Pereira. He will also build out the channel organisation in the region, ensuring the proper amount of resources – both human capital and invested dollars – are applied. According to Morgan, the company is working towards the creation of a “well-curated partner eco-system”, investing in partners that want to lead with Nutanix in segments of their business. Pereira will essentially be a portfolio manager of such investments. Morgan also said each geography will have the flexibility to alter its operations on a local level. “How the channel operates and the relationships in each theatre are different. We will have an overall arching strategy around what we’re trying to accomplish, but with the freedom of the local country teams to do what they need to do on a theatre level. That flexibility is important. “We have to give our resellers the right resources to help them transition in their business model to what we think is the future,” he added. As part of this strategy, Nutanix is also looking for partners that understand the need to disrupt business. 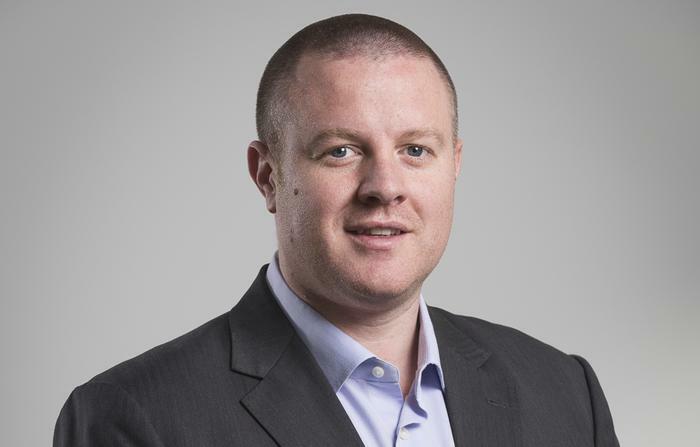 Nutanix A/NZ channel director, Niall O’Gorman, told ARN the company is looking for “innovative, nimble partners” like BEarena, Qirx, Solista, Ngage, and MOQ, as well as larger partners – the TDs of the world – that want to build their business out. “We’re not looking to do a land grab on partners. We started off with the early adopters, and now we’re after the main body of the channel. We’re seeing a new breed of partners, we’re working with a few of them already, and a lot of the Tier 1 partners already have their fingers on the pulse,” he said. In terms of profile, he said the partner should be of a business with national coverage, since Nutanix is after as many customers as possible using as few partners as possible. He added that their expertise in government, insurance and banking, minerals, and telco is a plus. Morgan chimed in and said for him, the biggest thing is picking out partners that are committed to change. “Australia and Japan are our leading markets right now, so we’re ramping up our focus into these areas. Our focus here is to build on relationships with a handful of partners; we’re looking at a number less than 20, that know that the business driver on the partner side is to solve problems for customers. “We’re looking for partners that are biased to customer relationships than to vendor relationships. We want people that solve customer business problems. We’re not after ‘cookie-cutters’ in the industry,” he said. Morgan also added that this is just the “tip of the iceberg” in terms of what the company is planning for the next 12 to 18 months in diversifying its strategy.